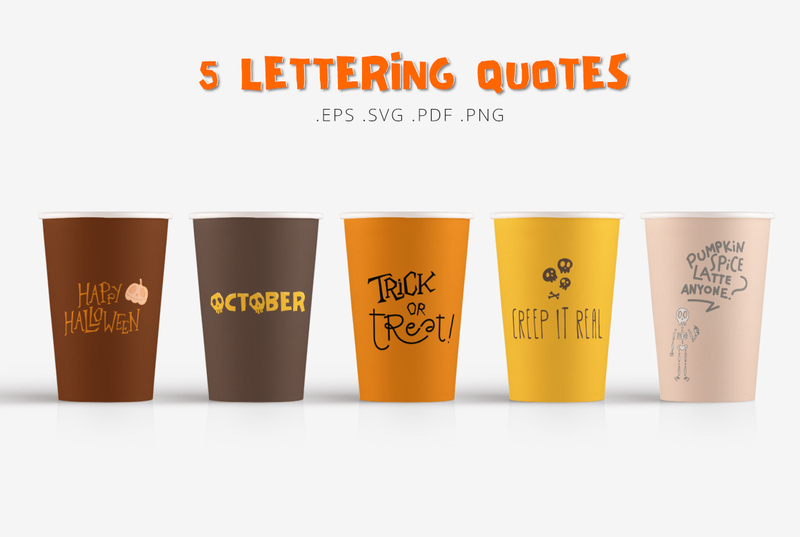 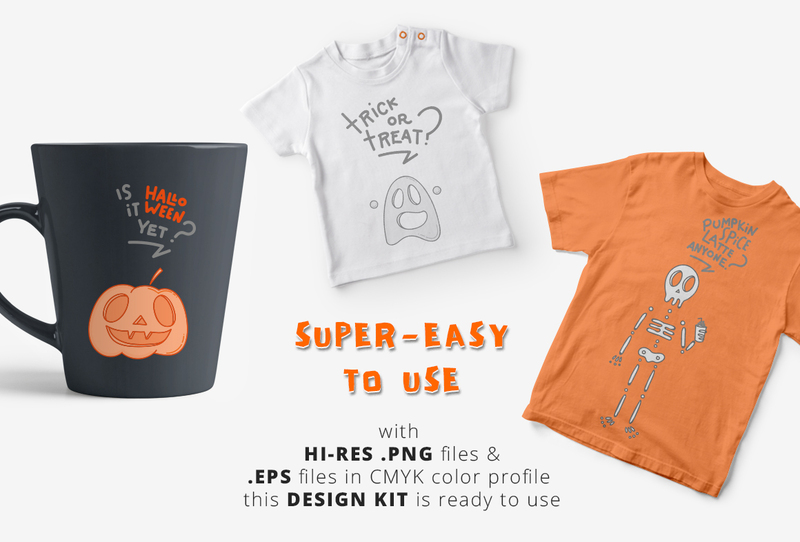 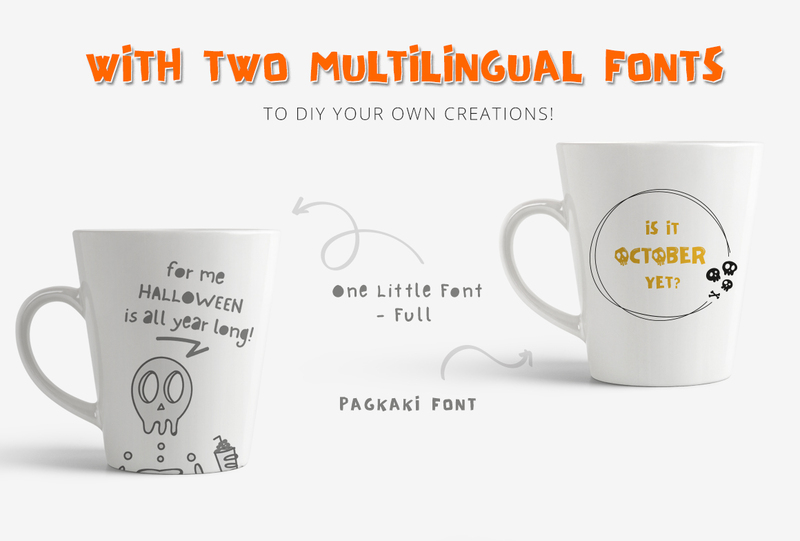 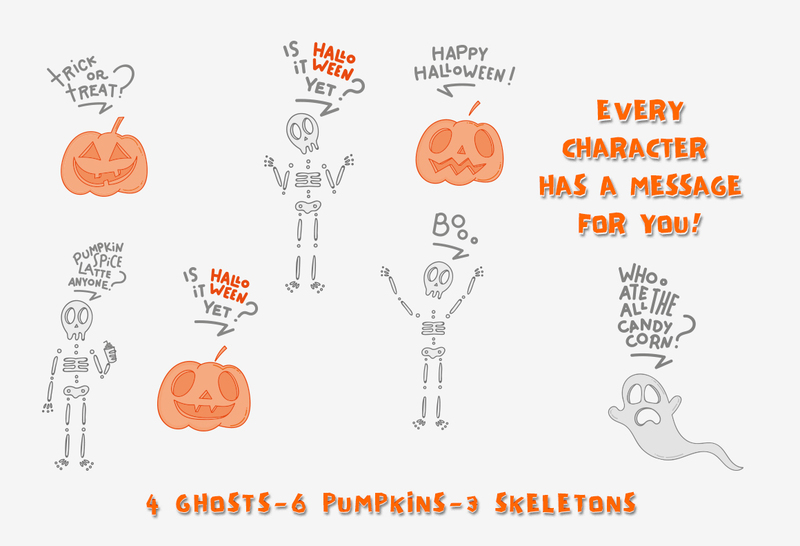 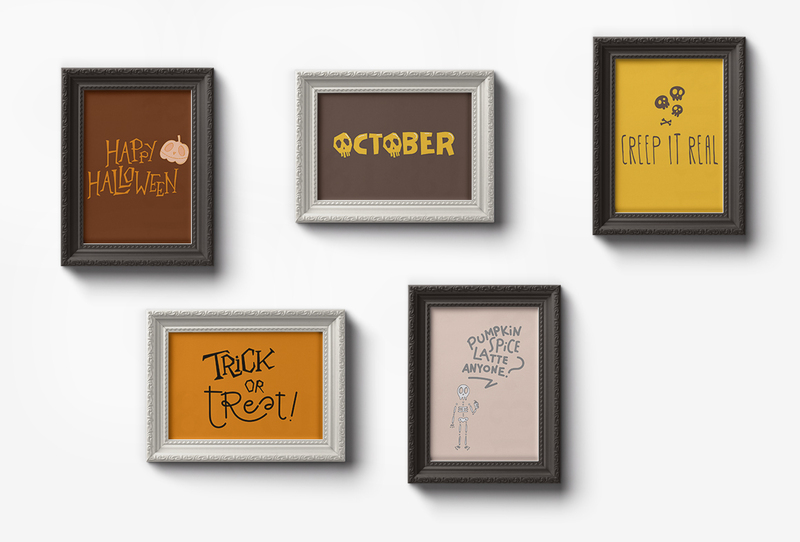 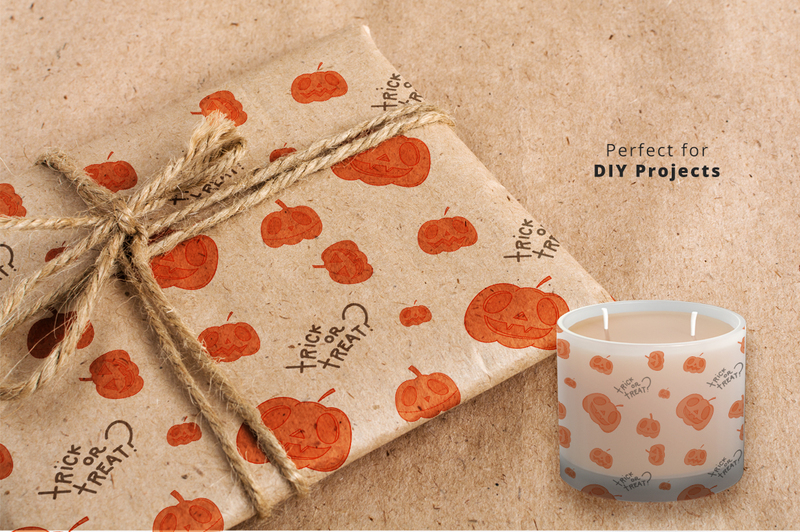 The Adorably Scary Design Kit is a themed kit to help you create a Halloween inspired graphic design! 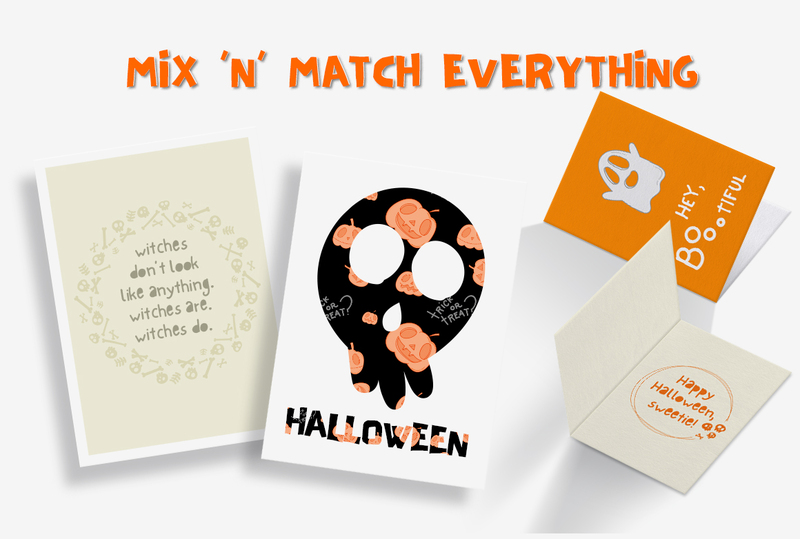 You can mix ‘n’ match everything in this kit. 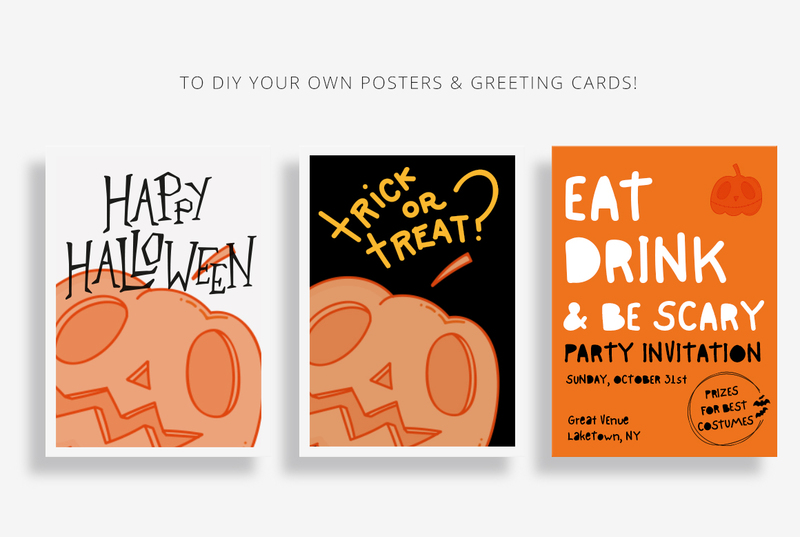 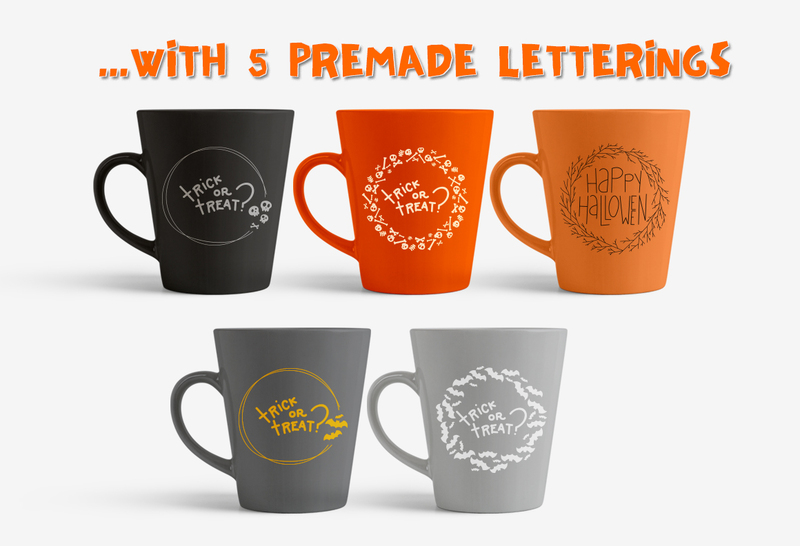 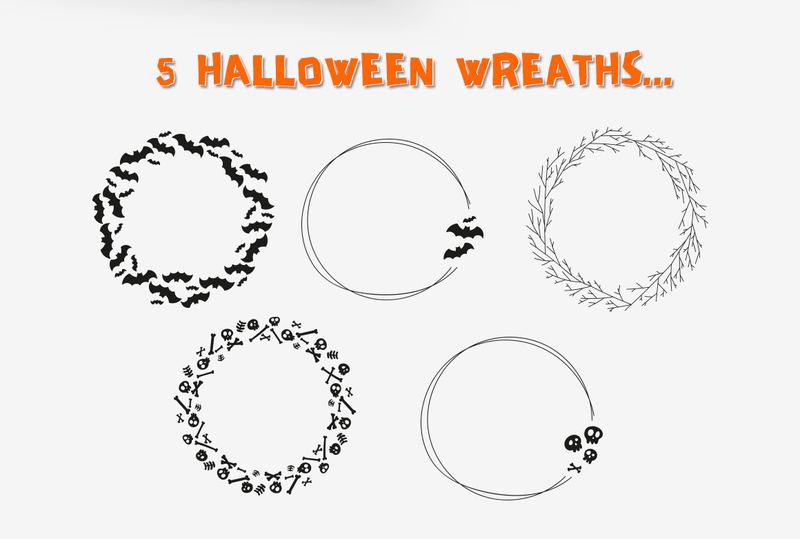 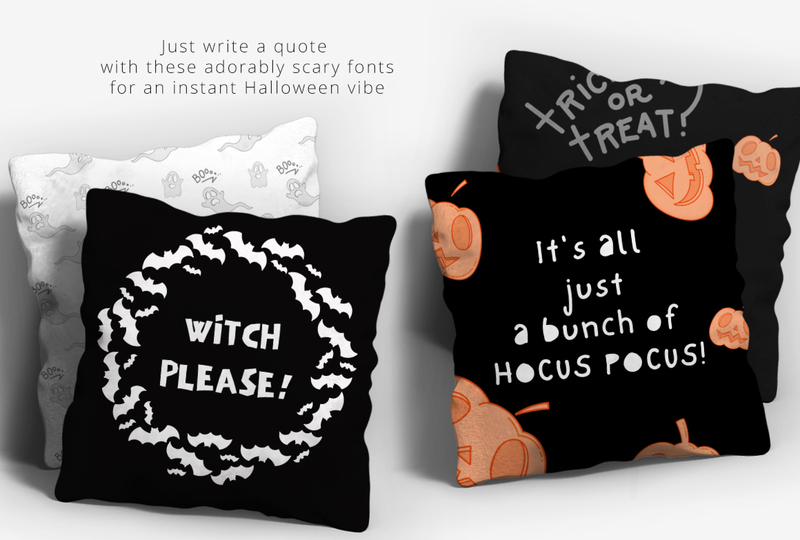 A complete solution for all your Halloween-Themed needs. 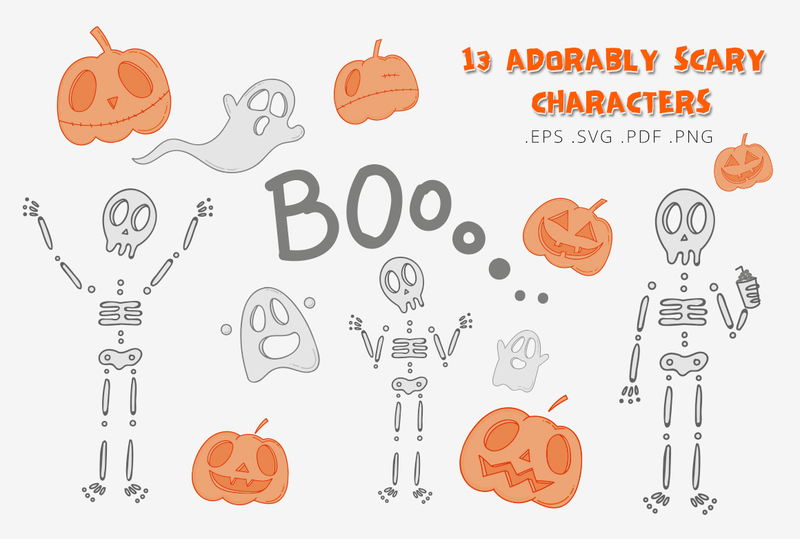 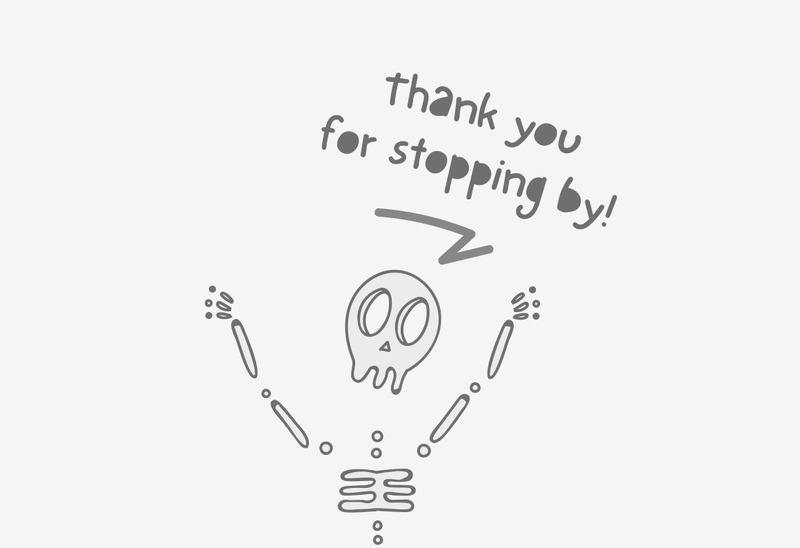 What is inside the The Adorably Scary Design Kit? 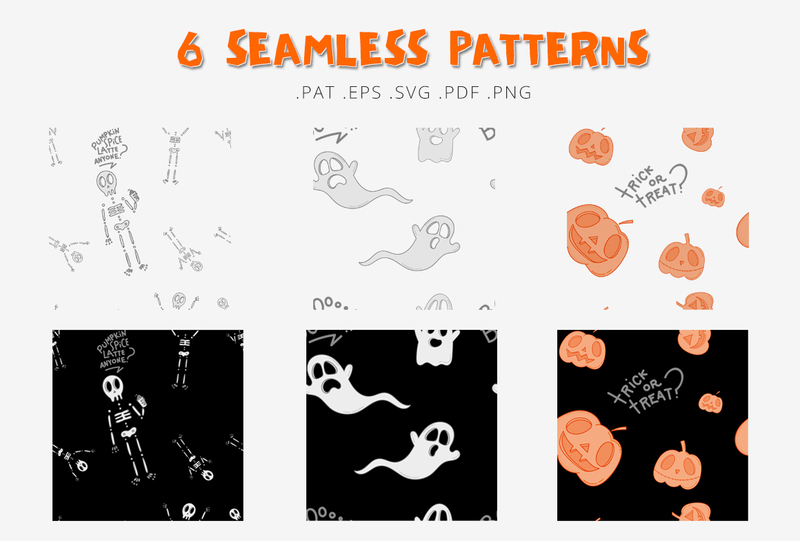 The Halloween Seamless Vector Patterns Pack which includes: 3 seamless Halloween Patterns, in two versions, with and without transparent background.